Injured in a Ski or Snowboard Accident? 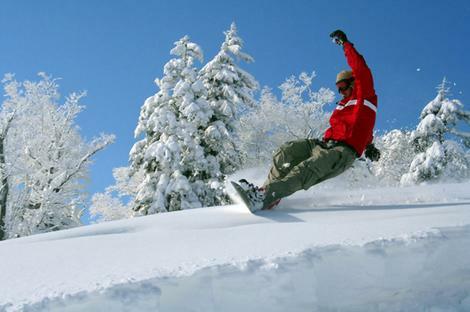 Gallatin Valley Chiropractic treats a variety of ski and snowboard injuries and accidents throughout the winter season. Although we recommend working out and getting your muscles and body properly trained and fit before heading out to ski or snowboard, we diagnose and treat many different ski related accidents involving injuries to the knee, shoulder, neck, back, and pelvis. Chiropractors are highly trained when it comes to the prevention of skiing injuries, but are also experts in dealing with the injuries that you may incur, as well as the aches and pains that go along with them. 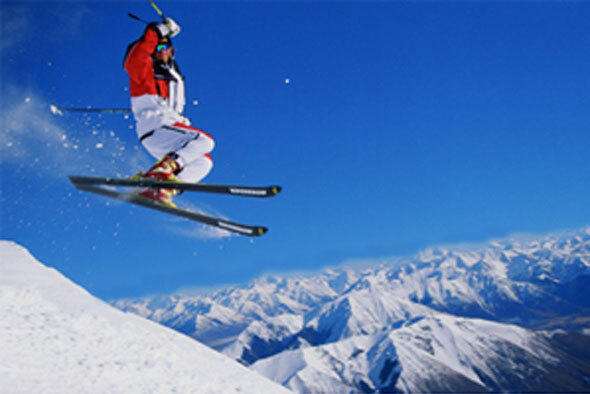 We at Gallatin Valley Chiropractic do not only treat injuries from a ski or snowboard accident, but we also make recommendations to skiers on how to prevent ski injuries. We always recommend that you don't ski above your ability. We encourage you to warm up well before you head out to the powdery slopes, and to also rest well before your next time out. If you're suffering from neck, back, or arm pain, either before or after your trip to the slopes, stop what you're doing, rest, and call Gallatin Valley Chiropractic to see if we can help.